With all good intentions of the powers that be of the Indian Education system some good changes have been implemented in the curriculum. Although it is still not a subject which the school or the students give a hoot about, but its inclusion gives us hope. However, from here we need to progress towards capacity building. The need is not just the growth of one aspect of the student, but the complete growth of his body and mind. Sports in India has been dominated by cricket of course, but the success of some sportspeople like Sania Mirza, Saina Nehwal, Mary Kom just to name a few females and a long list of males, the Indian parents are waking up to the fact that sports can be a career too. The career oriented Indians are more interested in the money their sons and daughters will make rather than if they will be happy or not for the rest of their lives. This has now given them an option to explore other options other than the usual doctor, engineer and pilot fields. The need now has arisen for the capacity building of a child rather than just studies and sports. 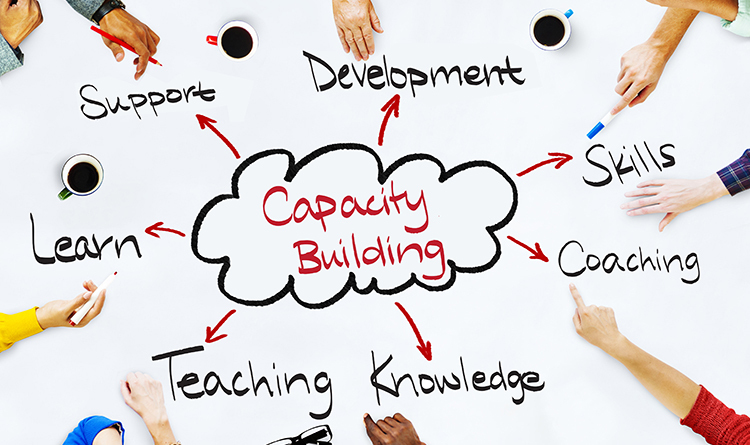 What is capacity building? Before we tackle this subject of we must first understand it. 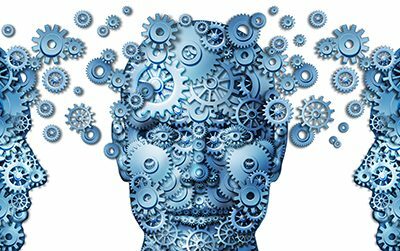 It is development of skills, instincts, abilities and resources that are needed to survive, adapt, and thrive in a fast-changing world. You will find it the term usually used with reference to organizational and collective capacities. 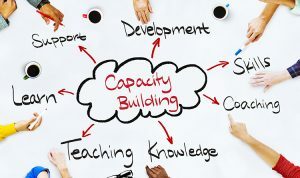 Individual capacity building includes personality development, which itself contains a whole array of skill and traits building. Self-assessment is also needed for students to become more confident individuals. They need to be taught to set goals for themselves. This way they can challenge themselves and learn to make the effort and acquire the resources to complete their targets. At the same time they learn to evaluate their tasks at the end so they learn what they did right if the target was achieved and what went wrong if they fell short. The most important result of this effort should be engaging the student in studies rather than imposing a burden of competition. Engagement helps in retention of students and lower drop-out rates thereby improving the overall performance of a school. Sauban is a communications expert, English Language trainer and a capacity building consultant. He writes about various subjects, but his favourite is education and improvement in the field of overall development of the society. Read what he has to say about content writing and consumerism.